This is a short story which brings together a world weary man who retrained as a librarian, and a grumpy man with a hidden caring side. Being observers of their foray into a possible friendship and romance is very entertaining. Small town life is written about with good humour and understanding, and these two men are definitely the talk of the town, even if only because they are the only two single gay guys there. A fun and sweet read, with a steamy ending. 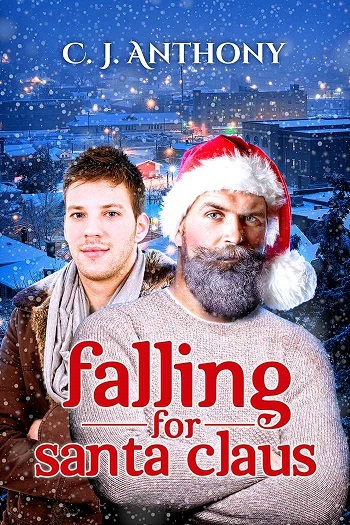 Reviewers on the Wicked Reads Review Team were provided a free copy of Falling for Santa Claus by C.J. Anthony to read and review.